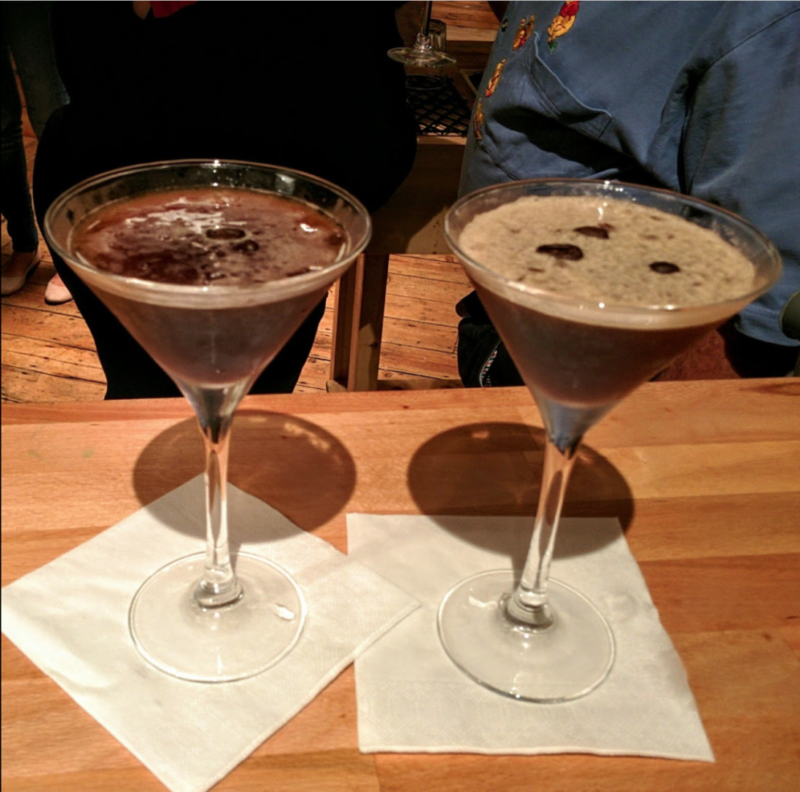 Cocktail making is a pretty universal activity, great fun for almost any occasion and nearly any individual – so long as you’re over 18! As an illustration of this fact, these reviews emphasise their benefits for two very different occasions. “A fabulous, boozy afternoon. Led by an entertaining and knowledgeable Scot, we tried our hand at various classic cocktails with a twist. Great present to get the other half.” – Shane Craig. 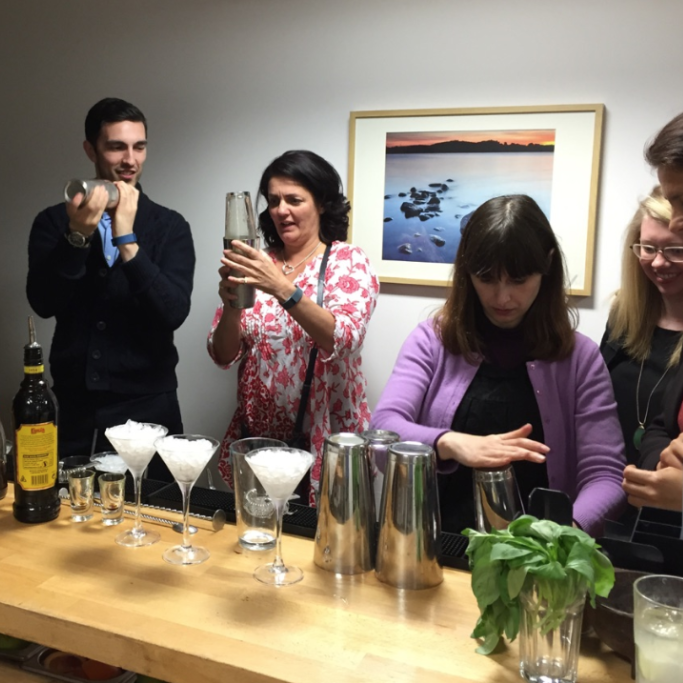 “Attended mixology event as part of a larger corporate team building/information day. Fantastic way to bring the team together, have some fun and actually learn something. The host was amazing, with a great sense of humour, patience and lots of knowledge and history on the different cocktails, spirits, mixers and general history. Would highly recommend for personal or for a business get together. Thanks for a great afternoon!” – Noel Cocker. So whether you’re on the hunt for something a little different to do for your next date night, or you’re in need of some team building fun why not give us a try? 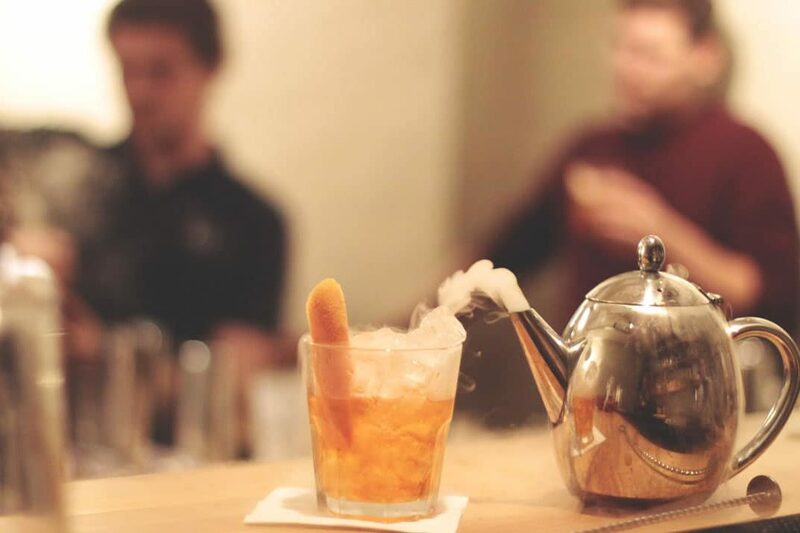 Click here for full information about all of our classes and bar hire services, or give us a call on and one of our events team will answer any questions that leap to mind.